Introducing another one of my new series for 2018: monthly favourites! This is where I describe how my month went, kind of like how I did with my #ClaireNotes last year, but with more general things that you may know about! I hope you enjoy! Let me know what your favourites from June were! 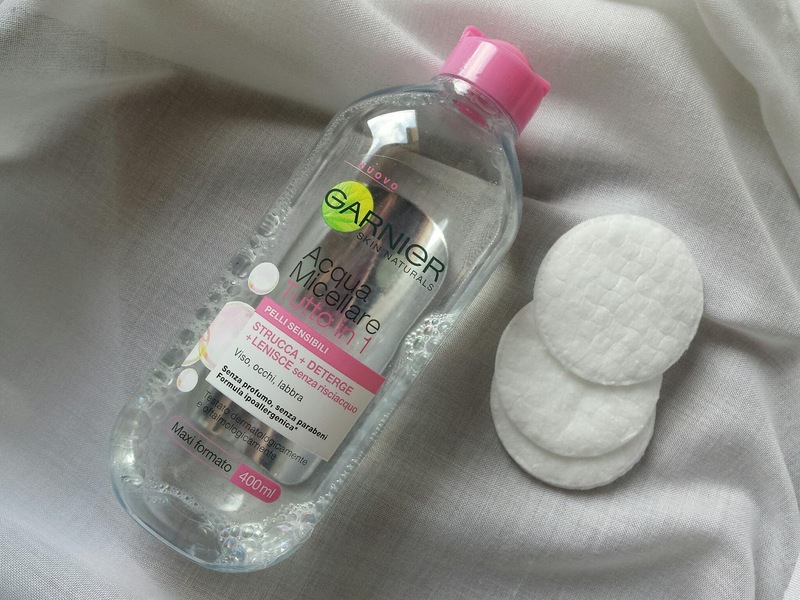 The Garnier Micellar Water All-in-One Toner for Sensitive Skin (the label is in Italian so I translated it for the English speakers) has cleared my skin in under one month. It’s actually a make-up remover, but I use it as a toner and boy did it work! This yellow Zaful dress!!!!! I am so in love with it! I have already worn it twice just last month, but this photo is from earlier in July. This series is so highly underrated, but I love it! So much glam, beauty and poise I just love it! It’s probably the series with most transgender people featured in a scripted series (update: IT IS!). It’s Rupaul’s Drag Race but in the 1980s! As mentioned above, my JoBro obsession has been reignited, so it’s all I’ve been listening to for the last couple of weeks. Let’s relive the classic that is ‘The One where Nick and Selena get Shipped for the First Time’ aka Burnin’ Up. Next Post MEGA Zaful Try-on HAUL!